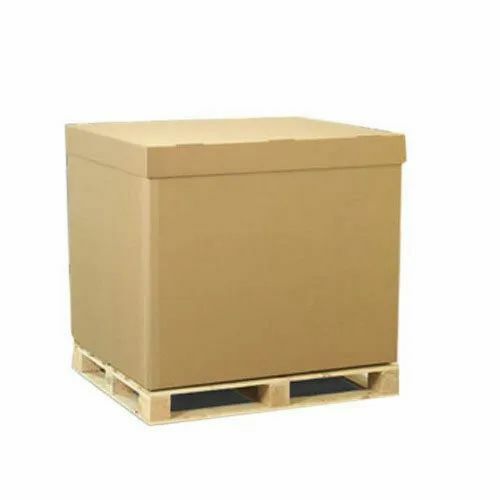 We “Delta Packaging”, an ISO 9001:2015 certified company established in the year 2014 in Gurgaon (Haryana, India), are a prominent Manufacturer of high quality range of Corrugated Boxes, BOPP Tapes, Lamination Film and many more. Manufactured using quality assured basic material and advanced techniques, these products are well-known for their tear resistance attribute and accurate dimensions. Under the direction of “Mr. Sanjay Gupta", we have attained a reputed name in this industry.